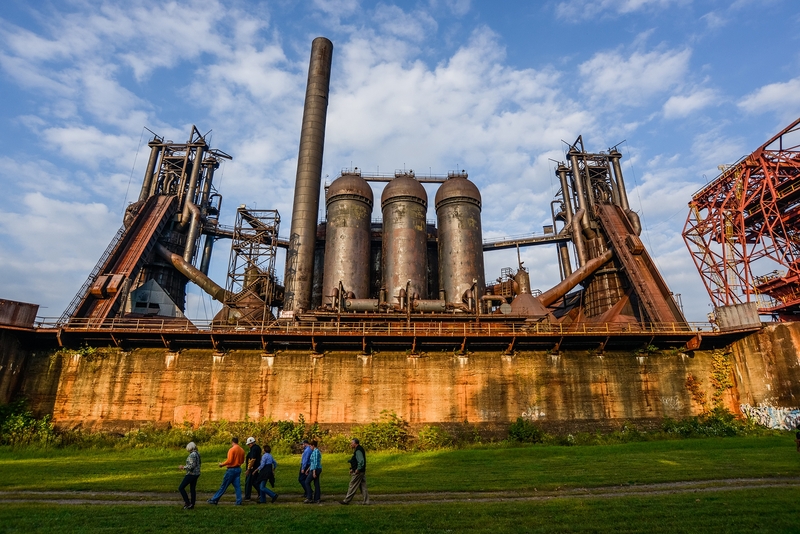 Join Rivers of Steel for a series of open-air creative excursions at the historic Carrie Blast Furnace National Historic Landmark in Swissvale, PA. All 2-D mediums are welcome! 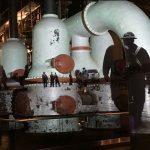 These five-hour sessions start in October and offer unique close-up views of the inspiring blend of history, industrial design and naturally occurring decay located throughout the site. Each day will feature a different location on site, to be interpreted by the artists. Local artist and painter Ian Green will be on hand to help with technical issues and to foster a creative dialogue between attendees. 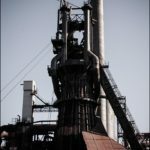 Come experience the challenges and rewards of working from life in this raw, paradise of form that is the Carrie Furnace.